With 2 Indonesian islands not far from Singapore with very similar names, have you ever wondered what’s the difference between Batam and Bintan? While both are popular holiday destinations for residents of Singapore, we share with you which island to go to based on what kind of island getaway you’re looking for. 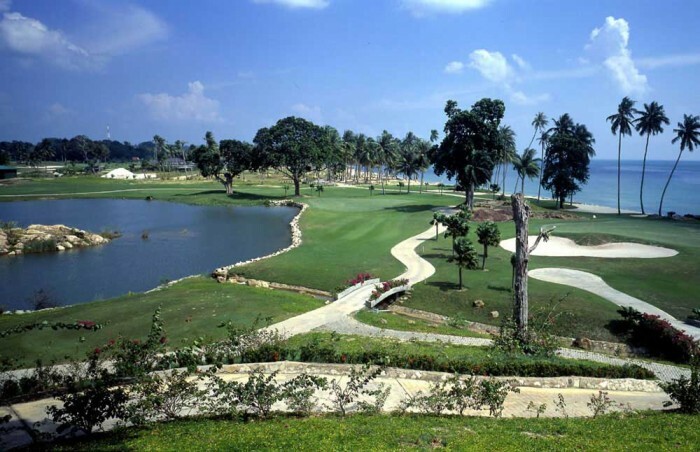 Batam is home to a couple nice resorts including our favourites Turi Beach Resort and Montego Resort. These two hotels will give you an easy getaway from Singapore with nice resort facilities. Families looking for a wallet friendly getaway can consider Holiday Inn and Harris Resort. While both don’t have access to a nice beach, Harris Resort is full of fun kids activities. Bintan surpasses Batam when it comes to luxurious resorts and beautiful beaches. Banyan Tree Bintan has been gracing the shores for a few years and has now been joined by the ultra luxurious The Sanchaya pictured above. Other resorts to consider include Club Med Bintan, Angsana and Bintan Lagoon Resort. 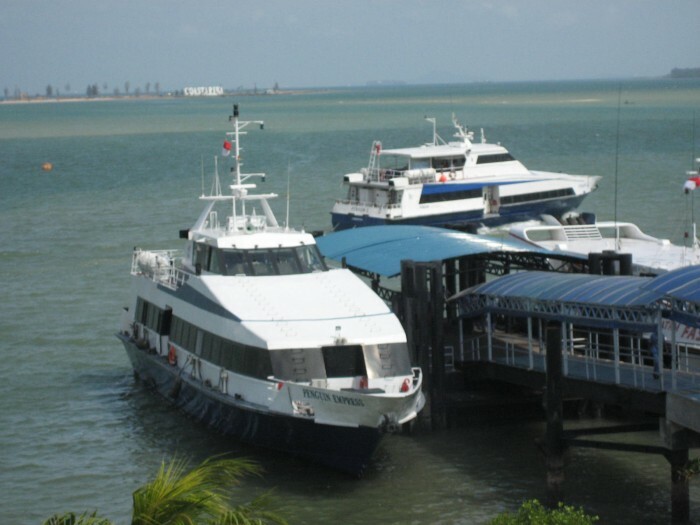 Batam can be reached in as little as 45 minutes from Singapore. And Turi Beach Resort is only 5 minutes from Nongsa ferry terminal. Previous articleKenalpot Bising Kena Tilang?